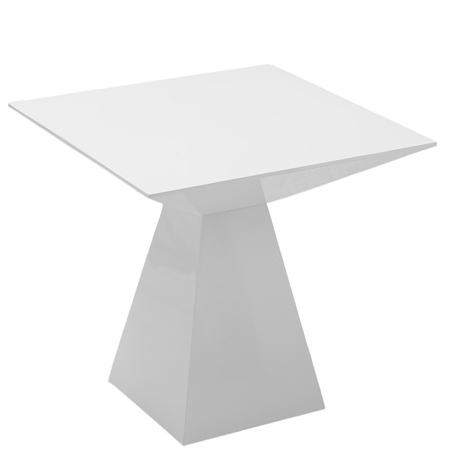 The Tad Side Table is made of MDF with a High gloss lacquer finish. Sturdy yet elegant, this side table is a terrific multipurpose accent piece which bares a bold contemporary design. 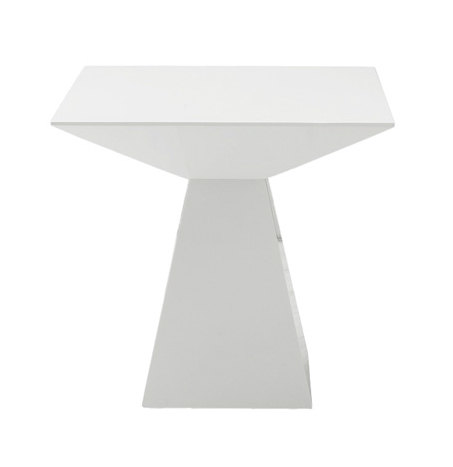 The Tad Side Table is perfect for any room, which needs that special touch.